Play all day with fun activities and facilities that will inspire you and your children to the Imaginative Escape and beyond. They say family comes first. SO do we! 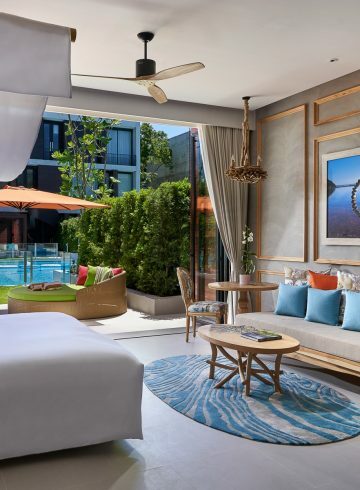 Choose SO Sofitel Hua Hin to ensure your perfect family getaway with crafted art activities and playful facilities that will make everyone (from kids to grown-up) hop with joy. Fun by the beach for the entire family with Le Club AccorHotels’ MyResort – MyKids program throughout the stay. This offer is inclusive of the benefit for 1 child aged up to 12 years old. The 100% full pre-payment is required and strictly non-refundable. An advance reservation at a minimum of 15 days prior to the arrival date is required. 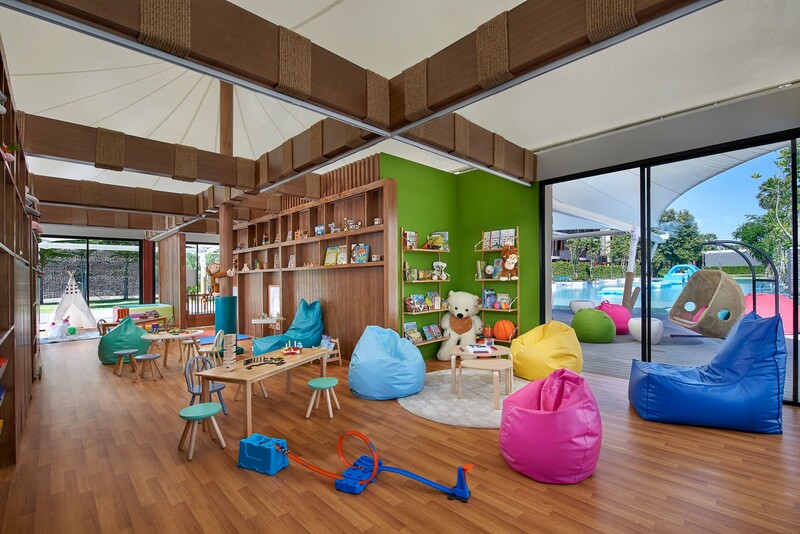 MyResort – MyKids Program is a price offer for a child of Le Club AccorHotels member to enjoy ‘Kids’ Experience’ – child must be under 13 years old and benefits are available from 8 AM until 10 PM. Free child meal is applicable when parent or guardian dining at restaurants. A Welcome Gift is presented once per stay and Daily Kids Amenities will be provided once per day. 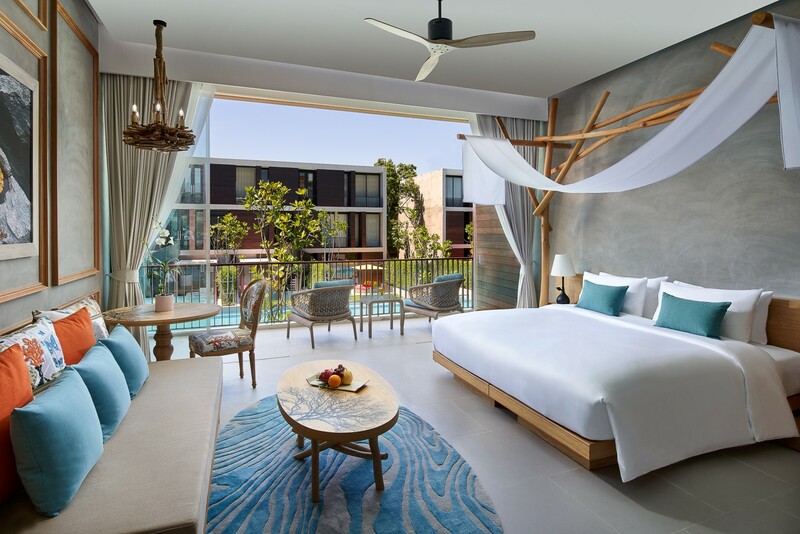 The package inclusive is non-refundable, non-cancellation, non-transferable and inclusive only for 1 child during the stay. 20% discount on SO/SPA is limited to a la carte spa treatment, cannot be used in conjunction with any other privilege or offers.